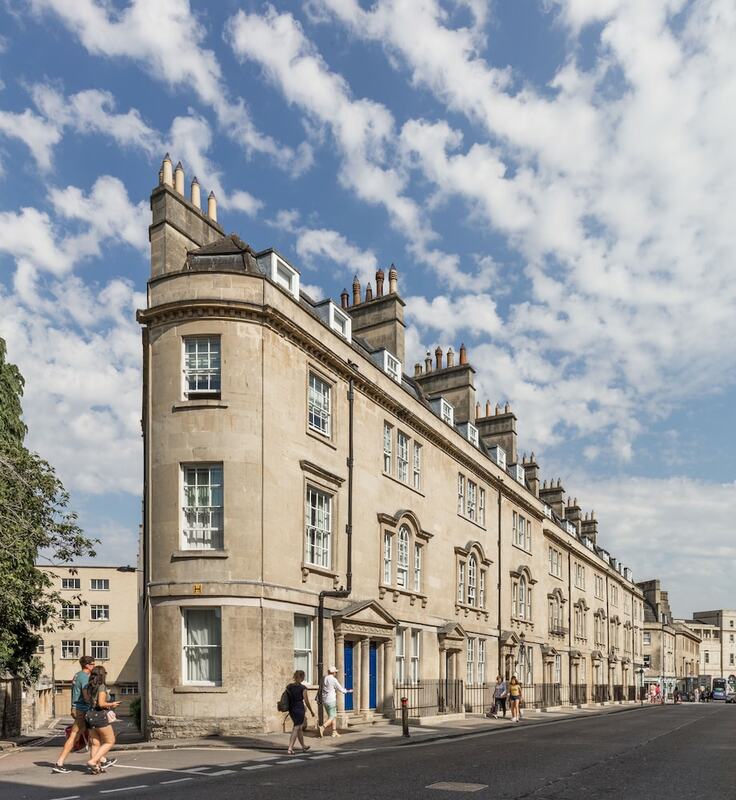 Located in Bath City Centre, this apartment building is steps away from Chapel Arts Centre, Thermae Bath Spa and Roman Baths. Bath Abbey and Royal Crescent are also within 1 mile (2 km). Bath Spa Station is only a 4-minute walk and Oldfield Park Station is 22 minutes. This smoke-free apartment building features concierge services, dry cleaning and laundry facilities. WiFi in public areas is free. Other amenities include a 24-hour front desk and express check-out. Each apartment provides a kitchen with a fridge, an oven, a hob and a microwave. For a bit of entertainment, a flat-screen TV comes with digital channels, and guests can also appreciate conveniences, such as a coffee/tea maker and a dishwasher. Weekly housekeeping is available. SACO Bath - St James's Parade features concierge services, laundry facilities and dry cleaning/laundry services. Wireless Internet access is complimentary. This Bath apartment also offers express check-out and a lift. SACO Bath - St James's Parade is a smoke-free property.